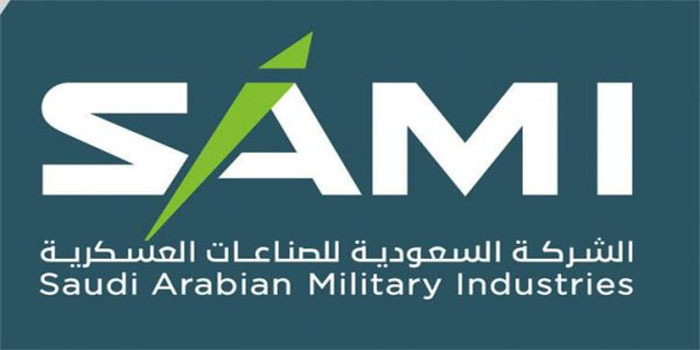 The state-owned Saudi Arabian Military Industries (SAMI) plans to generate around $10 billion in revenues over the next five years, the CEO of the state-run firm said. The plan is part of SAMI’s efforts to nationalise military spending, Andreas Schwer told Reuters on the sidelines of a defense event in Abu Dhabi. The CEO further noted that SAMI is looking to raise exports’ contribution to its revenues to 30% by 2030. The company, which is owned by the Saudi Public Investment Fund (PIF), also nods to localise 50% of military spending by 2030 in a bid to diversify the kingdom’s economy and reduce dependence on oil. On Sunday, SAMI and France’s Naval Group inked a deal to manufacture ships, frigates, and submarines in the kingdom. The PIF’s unit signed last year joint ventures agreements with partners from Asia, South Asia, the US, and Western Europe, the US, Asia and South Africa.